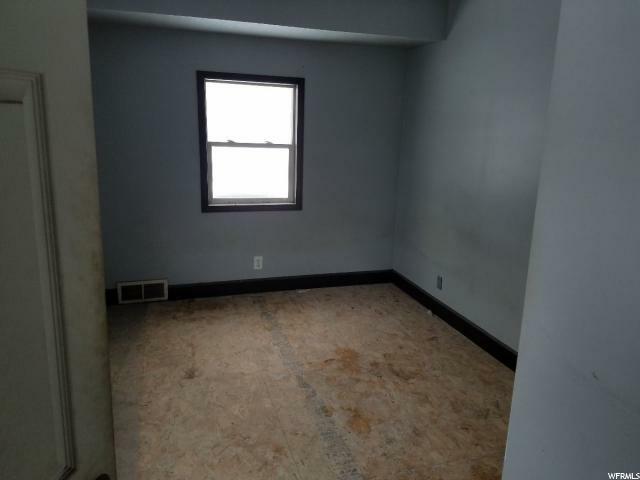 Investor opportunity in Sugarhouse. 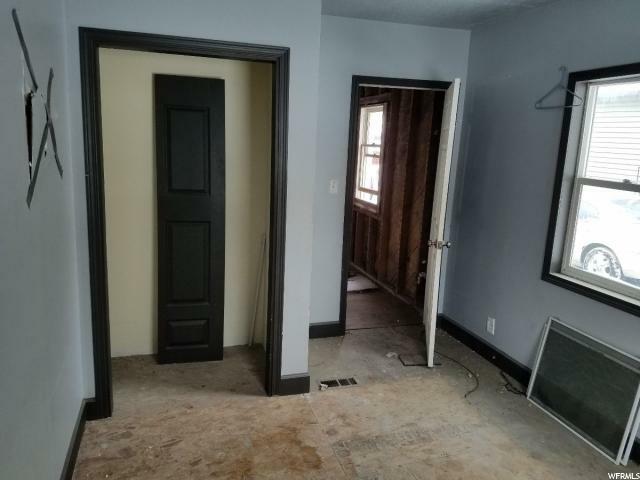 Pick up where a local investor left off on this great deal in Sugarhouse. 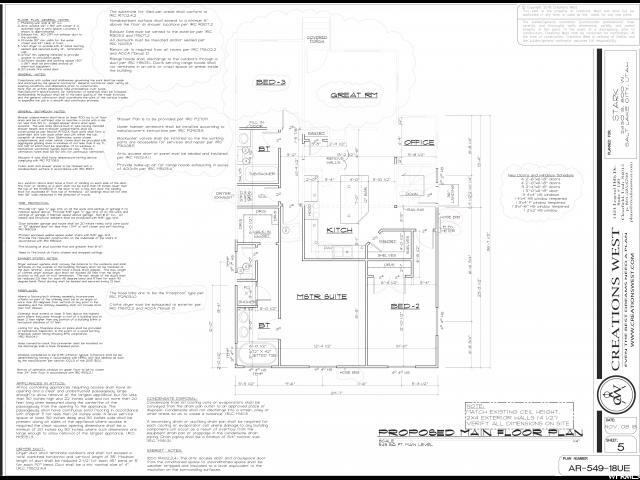 Engineered plans are included and are submitted to Salt Lake City and ready to be approved. 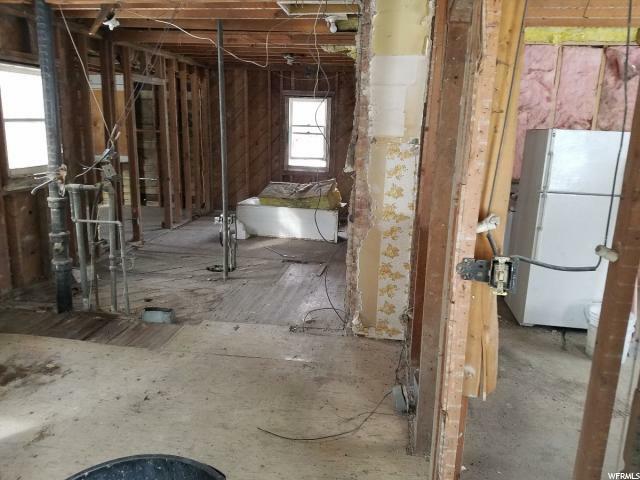 Home is down to the studs besides 2 rooms and ready to be completed. Home will go from 1339 sqft to 1939 sqft. Run your own numbers but our estimate to finish is $80,000. 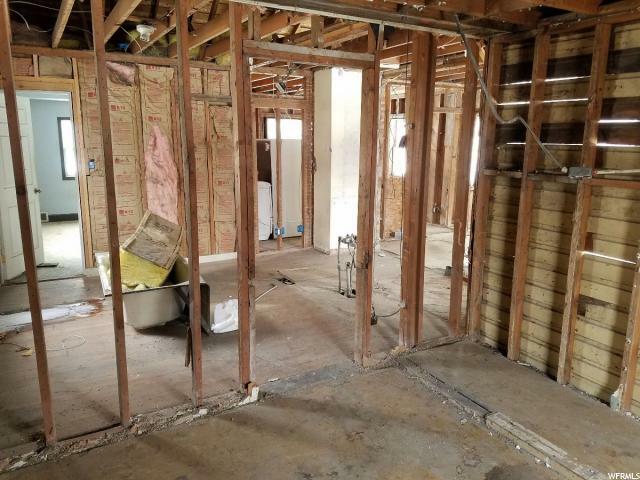 When completed this home will be one of the few comparables with a master bedroom, great floor plan and a garage. 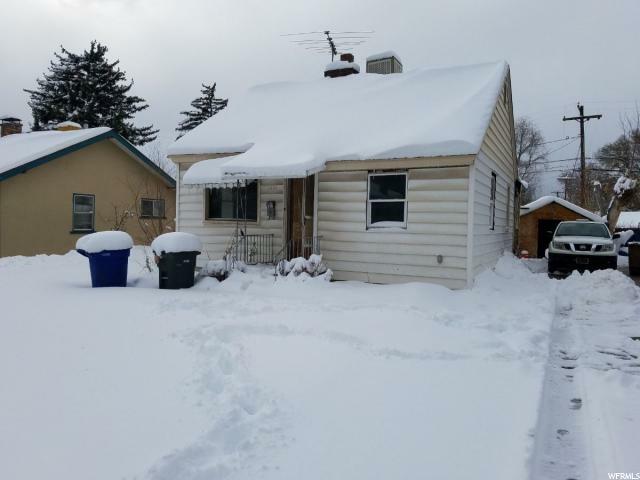 I would like more information regarding the property at 2430 S 800 E, Salt Lake City UT 84106 - (MLS #1585290).